"I have spent almost 33 of the last 53 years in and out of prison, but mainly in. I was a juvenile offender back in the mid 1970s and went on to become an adult prisoner in the 1980s and beyond. My shortest prison sentence was 7 days (for criminal damage) and my longest sentence was life (for bank robbery and possession of firearms). I have 58 criminal convictions for everything from attempted theft to armed robbery and prison escape, and I was a career criminal for most of my life. What I do not know about criminal and prison slang could be written on the back of a postage stamp and still leave room for The Lord's Prayer." 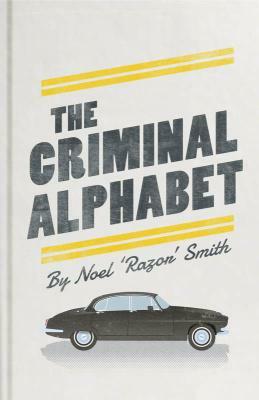 From ex-professional bank robber Noel Smith, this is the most authoritative dictionary of criminal slang out there-and an absorbing journey, through words, into the heart of the criminal world.